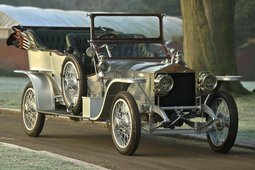 Model: Silver Ghost Rois des Belges Tourer. 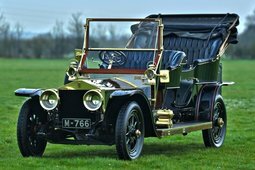 1911 Rolls Royce Silver Ghost Rois des Belges Tourer. 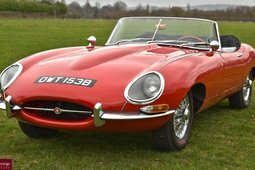 Under the last ownership for two decades & the previous owner to that also for two decades; This is a correct car that has been cherished & looked after without regard to cost. 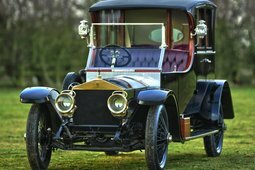 The car is VCC dated as 1911. 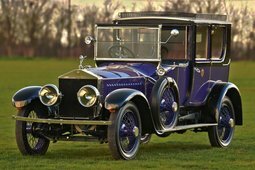 1831 carries a later Rois Des Belges body by noted Coachbuilders Wilkinsons of Derby. The body is beautifully executed with all the right curves & is finished in unmarked dark blue with red coach lines. The body is of highly polished aluminium. To the interior is St James red leather with royal blue carpets to complete the ensemble, again all in perfect condition. The seat Squabs are flat leather & the seat backs are buttoned leather. The car has all the good bits one might expect to find on such a machine: A Boa Constrictor horn, Charles A Vanderveld (C.A.V.) Lamps, Elliot Speedometer etc. The usual Rolls Royce oil & fuel pressure gauges adorn the dash along with a period correct clock & air pressure pump. Under the bonnet the engine bay is immaculately detailed to show standards with acres of brass & copper to be polished on long winter nights. "A" rake Steering is fitted. The car sits on wooden Warland dual rim artillery wheels again in fine condition having been respoked in the past. 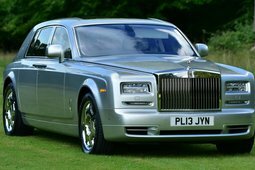 The gear box is the usual 3 speed Rolls Royce unit & easily mastered, although recourse to lower gears is rarely required once top has been engaged. 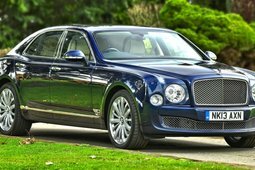 On the road the car drives beautifully with the lightest steering of any Ghost I have so far driven.The engine is silent & powerful starting readily & running exaclty as a ghost ought on magneto or trembler coil or both. A full tool kit in a leather roll comes with the car by separate negotiation. The car is having a little final fettling done by marque expets prior to come to our showrooms. We expect it to arrive in October but can arrange a viewing sooner if required.